New Markets, which has siphoned off millions in taxpayer funds, needs rigorous investigation – but won't get it. 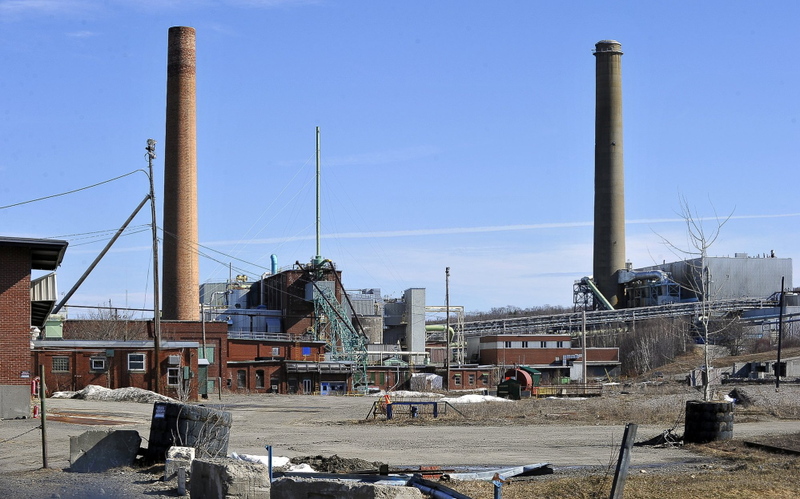 Calls for action abounded in Augusta this spring after a Portland Press Herald/Maine Sunday Telegram investigation revealed that $16 million in Maine taxpayer money meant to revive the Great Northern Paper mill is instead going to out-of-state financiers, thanks to a previously obscure provision in a state tax credit program. But although the Legislature will soon adjourn for the year, that loophole remains. So do the same lax rules that have allowed wealthy investors to make off with public funds under the guise of helping struggling communities. Senate delaying tactics have stymied reform in the state New Markets Capital Investment Program – and dealt a blow to the idea that lawmakers’ primary priority is to advocate for the people they’re elected to serve. New Markets was supposed to use state money to leverage $40 million in investment in Great Northern. But because of an accounting trick – the use of one-day loans to trigger a bigger state commitment – investors recruited by two Louisiana financial firms were able to put up only $8 million, none of which went to upgrade or modernize the East Millinocket mill. The financiers walked away with $16 million in refundable tax credits, even as the mill was shuttered and over 200 workers laid off. After the exposé came out, the Senate and the House both proposed amending a New Markets expansion proposal to eliminate the infamous loophole. The Republican-controlled Senate, however, supported a phased-in version of the original expansion, while the Democratic-controlled House wanted the program to get a thorough vetting before more taxpayer funds are committed to it. Given the money at stake, a close and independent review of New Markets should precede any expansion. It’s a complex program, and it will take people well-versed in finance to root out provisions that enable sham transactions. But now that all proposed reforms are dead, New Markets will remain in place. So will the loophole. We hope that the Finance Authority of Maine, which administers New Markets, will reject any application for a project that includes a one-day loan. But no regulation is stopping FAME from approving such deals. In fact, FAME’s general counsel has tried to write rules meant to keep the agency’s board from accepting proposals featuring one-day loans, only to have the board remove his accountability provisions. If the momentum remains in January for further action on New Markets, lawmakers should commit themselves to real reform that serves the people they really work for – their constituents. There’s no sense in attracting investors to our state if they have one eye on the door and the other on the wallets of the taxpayers of Maine.